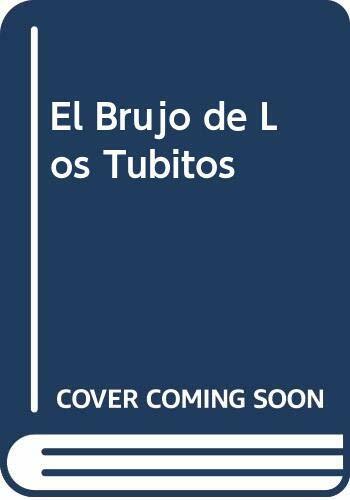 El brujo de los tubitos / Laura Devetach ; ilustraciones, Isabel Ezcurra. A young sheepherder discovers the magic of a kaleidoscope given him by his new artist friend from the city. 13^aEl brujo de los tubitos /^cLaura Devetach ; ilustraciones, Isabel Ezcurra. ^a p. :^bill. (some col.) ;^c17 cm. ^aA young sheepherder discovers the magic of a kaleidoscope given him by his new artist friend from the city.